Maxed Out at 52 Students in Our Current Space - Plans for Expansion — Redeemer Christian Foundation, Inc.
We are currently maxed out in our current space, but still have 20+ orphaned and destitute children on the waiting list who are desperate to find safe haven at our school. In order to move to a larger space that would accommodate more children, we need to raise $10,000 by the end of the 4th quarter. You stepped up when we needed a van and we are asking you to step up again so that more lives can be transformed by the love of Jesus Christ and the hope that an education brings. 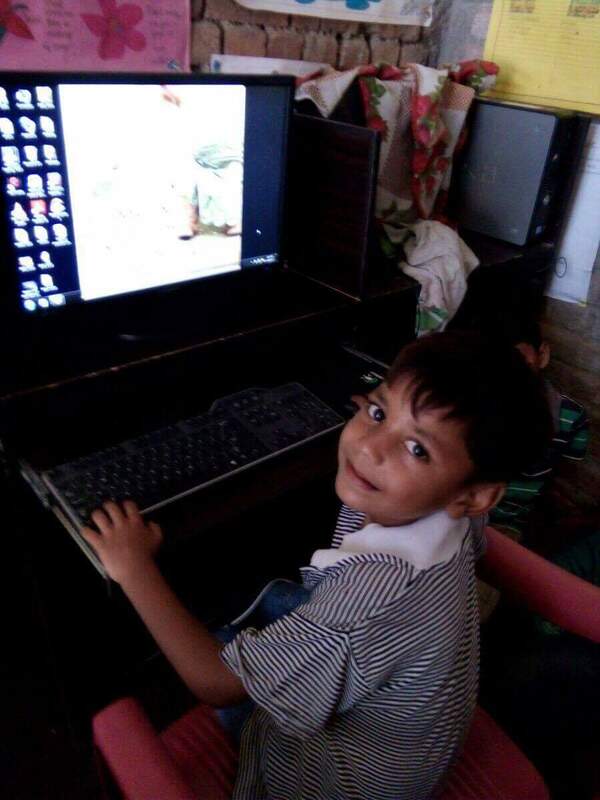 We want to be sure that we can cover increased rent/utilities, add a teacher, add computers and educational materials, and be able to serve nourishing meals to these children.